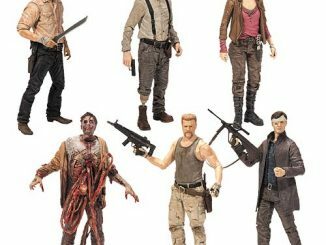 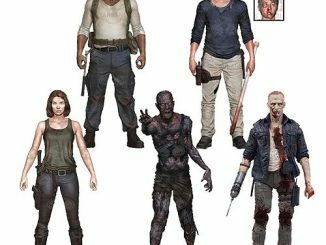 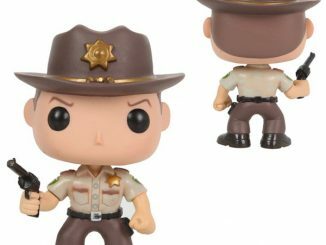 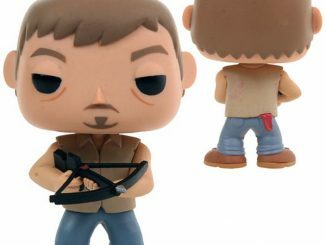 The Walking Dead TV Series 6 Abraham Ford Action Figure is ready to save the world, and he has the awesome mustache that proves he’s the man for the job. 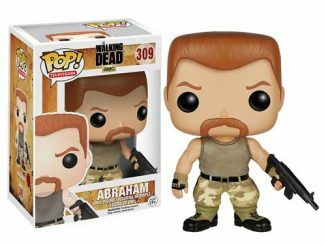 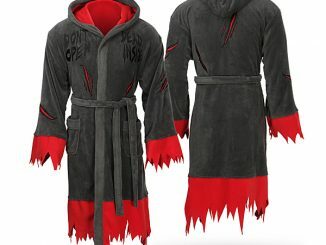 If there is a man in the zombie apocalypse that’s more intense than Abraham Ford, he hasn’t been discovered yet. 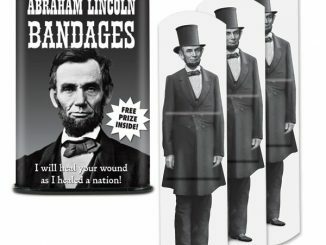 He’s so high-strung that even his hair stands at attention. 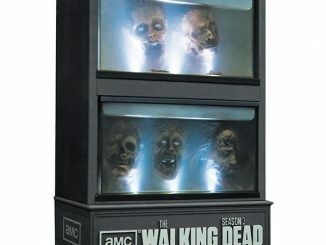 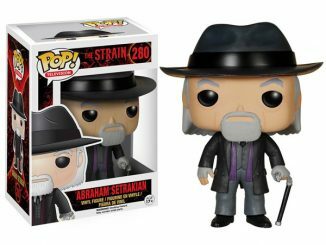 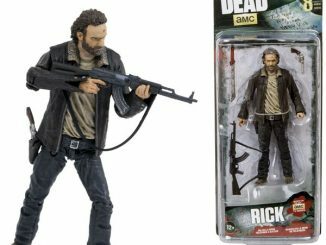 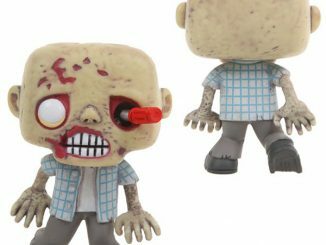 Standing 5-inches tall and based on the likeness of actor Michael Cudlitz in The Walking Dead, the action figure features multiple points of articulation and accessories like a rifle, pistol, and knife; basically, all the items that are essential when you live in a world where the dead try to eat you for dinner. 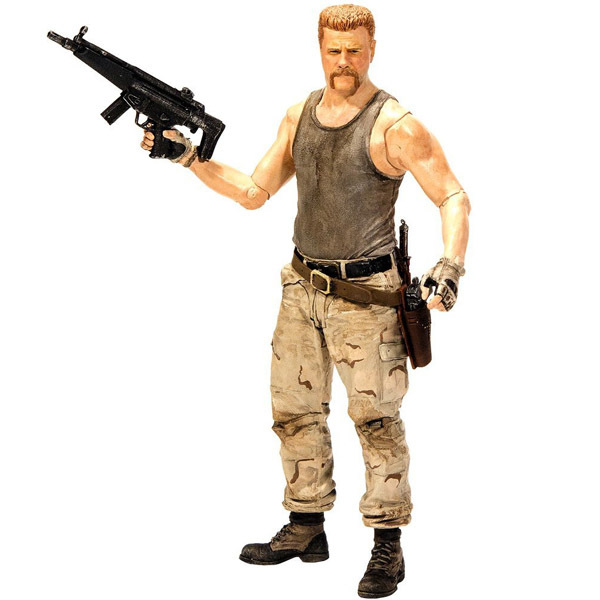 The Walking Dead TV Series 6 Abraham Ford Action Figure is available for $14.99 at Entertainment Earth.